Where does Uranus fit into the Solar System and what makes this planet unique? Uranus is the 7th planet from the Sun. Each of Uranus's 27 moons is named after a Shakespearean character. Uranus is tilted on its side, perhaps due to a collision with one of its moons. 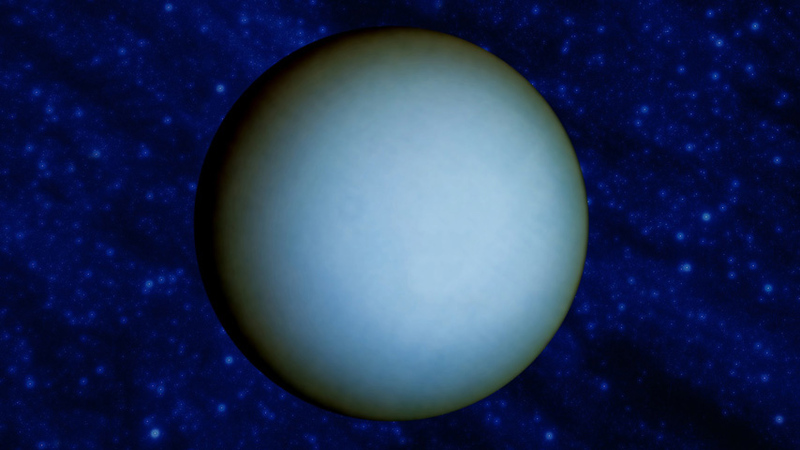 Uranus is the coldest planet in the Solar System.